Geriatric medicine (medical gerontology) - a branch of medicine that specializes in the study of conditions associated with aging, diagnosis, treatment and methods of disease prevention elderly. 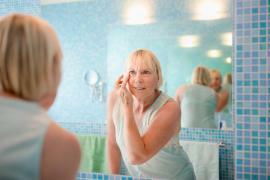 After 40 years of the signs of aging are beginning to appear on the face, neck and décolleté. How to care for her during this period? To keep for years to come, our mind and body in its best form, it is extremely important for everyone to maintain a healthy lifestyle. 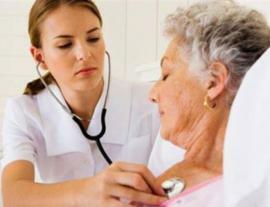 General information about diabetes and accelerated aging. 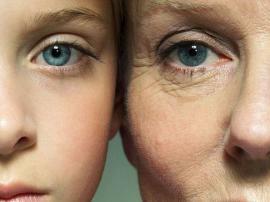 Pathogenetic processes of aging and diabetes interact. 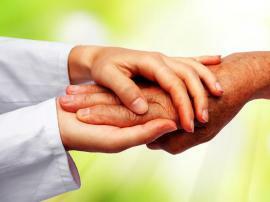 Bed rest: the consequences for the elderly. In old age a limited mobility is fraught with not only thrombophlebitis and pulmonary embolism, but also many other disorders.